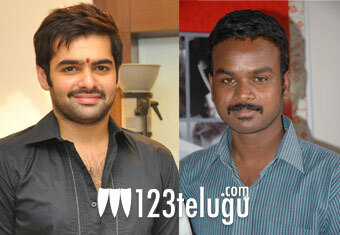 Ram is extremely excited about his upcoming film which is being directed by Bommarillu Bhaskar. For the past few weeks, the film unit was shooting continuously at the market yard in Guntur, under extreme climatic conditions and the fact that it was a chillies market yard made it all the more tough for Ram and his team. However, he was unperturbed by all these conditions and he’s eagerly looking forward to the film’s next schedule. “Finally back to HYD after a super successful 1st schedule of Bommarillu Bhaskars film in Guntur! Can’t wait for sched- 2 to begin!” Ram posted on Twitter. BVSN Prasad is producing the film. GV Prakash is composing the music.